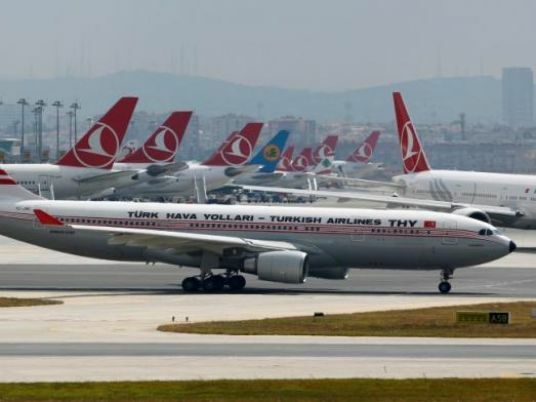 Borg al-Arab airport authorities arrested a Russian passenger on Thursday who had an improvised explosive device (IED) in their possession and was intending to board a Turkish Airlines flight to Istanbul, a security source at the airport in Alexandria said. Airport authorities were suspicious of a strange item in the passenger's luggage, seen via x-ray, the source added in a statement to Al-Masry Al-Youm. A bomb squad was summoned to inspect the item which was discovered to be an IED, the source added. A claim was filed on the incident and public prosecutors took over investigations.